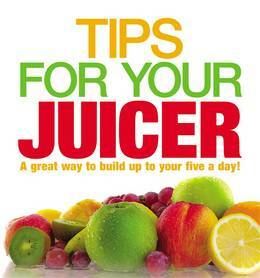 This practical book is crammed with hints and tips on how to get the most our of your juicer. Home juices and smoothies are cheaper and healthier than the shop-bought alternatives and also provide a great way to increase your intake of fruit and vegetables. 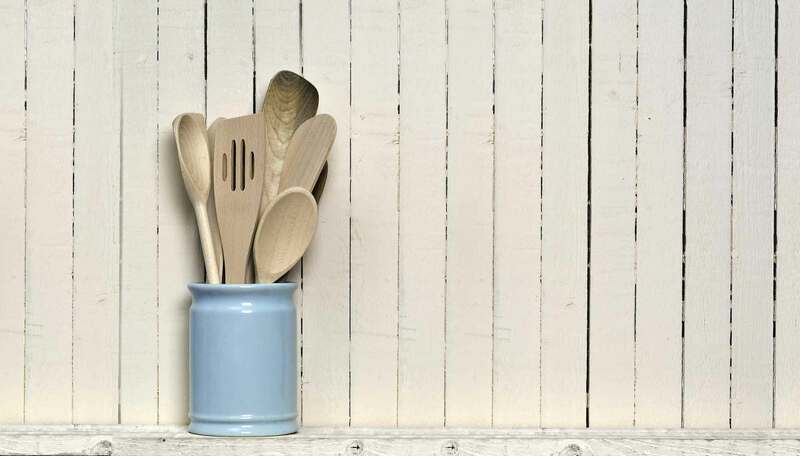 With sections on power juices, energy boosters and spiced delights these are simple recipes using tasty and fresh ingredients. keeping your juicer in top condition. Tips for Your Juicer is packed with top tips and original recipe ideas for people looking to improve their diets, or who simply enjoy the taste of freshly made juices. From vitamin boosting juices, to hot toddies and even naughty but nice juices including alcohol, there is a recipe to appeal to everyone.